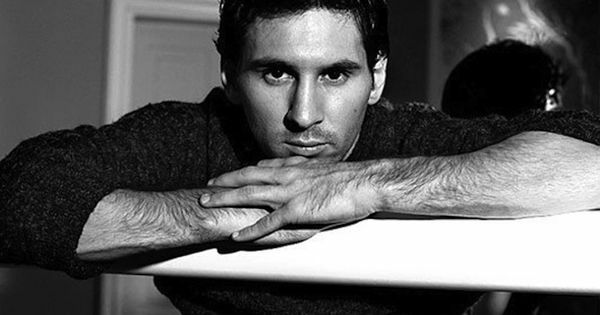 Leo Messi poses for Domenico Dolce’s camera in the Dolce & Gabbana book ‘Lionel Andrés Messi’. - Leo Messi photographed by Domenico Dolce for the Dolce book ‘Lionel Andrés Messi’. Proceeds from the sales of the book support the Leo Messi Foundation. A blank canvas for creating your perfect surfboard.